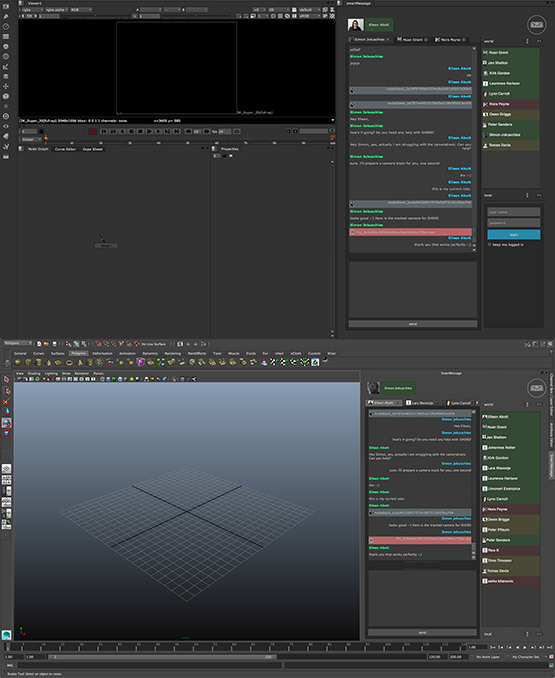 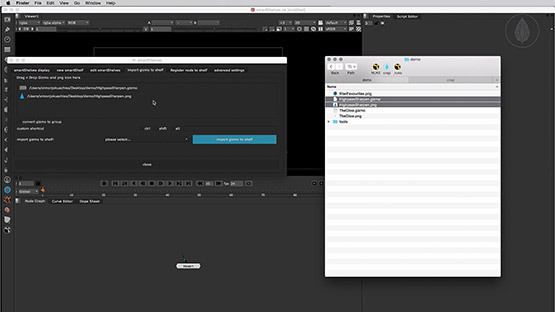 Although Nuke is highly customizable, usually you need to have some basic technical knowledge how to install plugins for the compositing package. 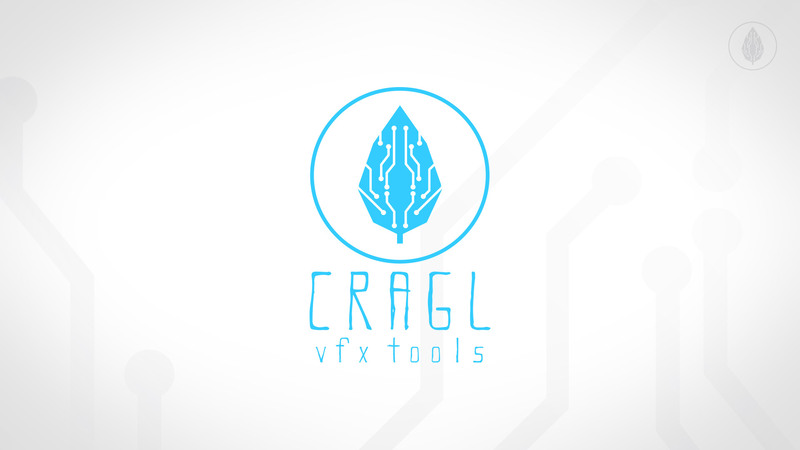 cragl vfx tools tries to solve this problem in a different way so that all artists can easily use plugins. 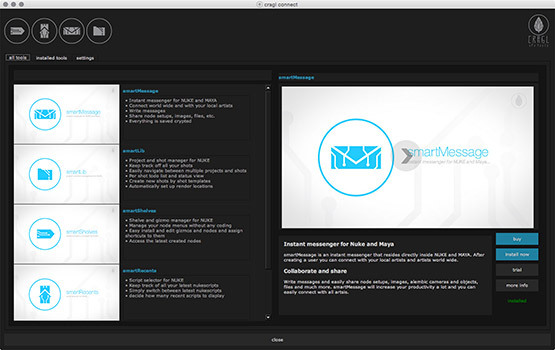 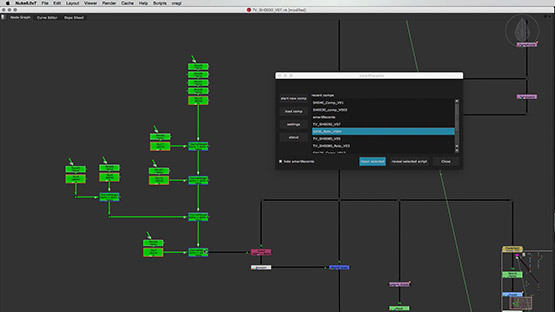 cragl offers a free product called connect which can download and install each cragl plugin fully automatically with one button click – directly inside Nuke. 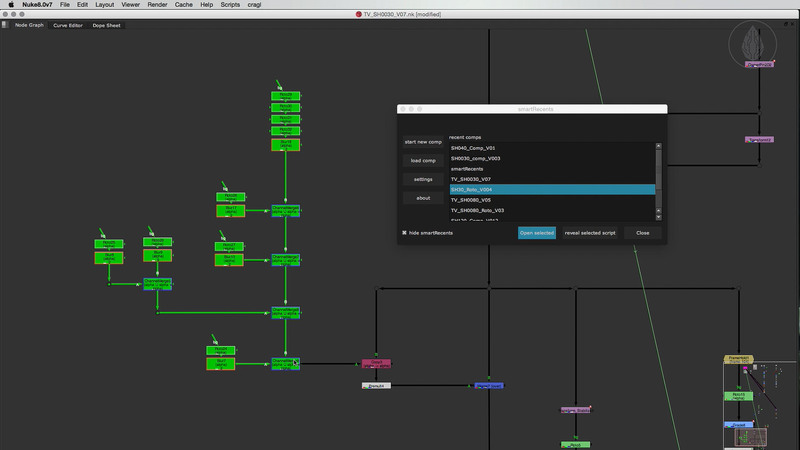 So the artist doesn't need to struggle with getting to run a plugin at all. 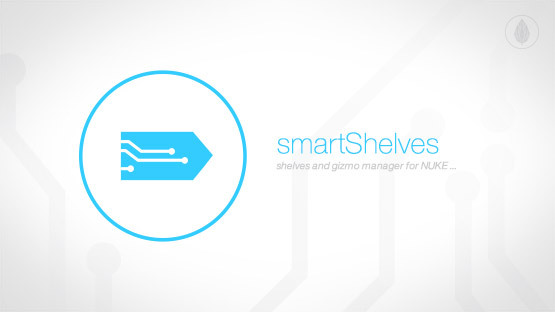 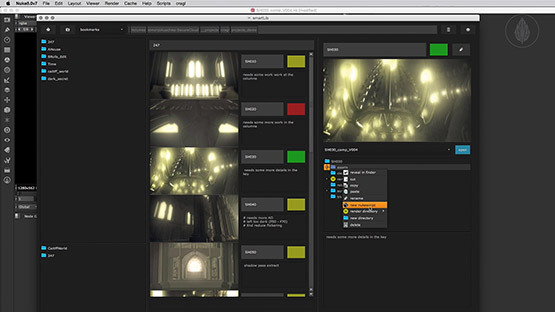 All plugins can be tested as a fully featured trial. 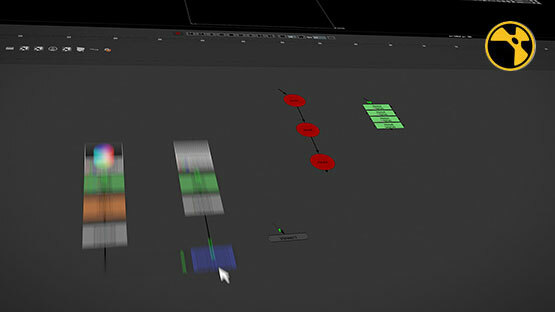 The trial versions are also downloadable via connect – directly inside Nuke.